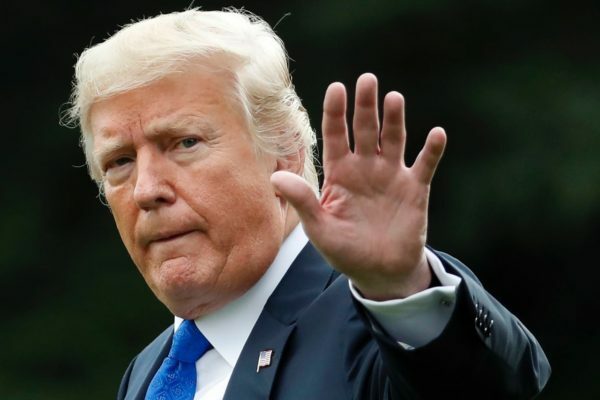 In a surprise move, President Donald Trump has withdrawn his request to declassify information related to the ongoing Russia probe. A statement released by the White House suggested that Trump was planning to order the Department of Justice to declassify parts of the secret court order and to publish the unredacted texts of FBI and Justice Department officials, including Andrew McCabe and James B. Comey. You can read Barrett’s full report here.